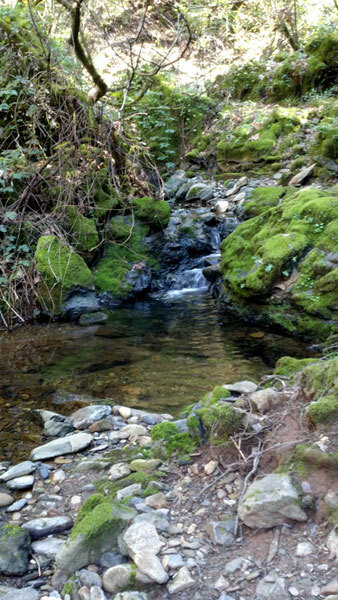 Today I was able to get out for a quick 2 hour hike near Georgetown in the Auburn State Recreation Area (about 30 miles East of Sacramento) on the American Canyon Trail. This is a easy to moderate 5.3 mile loop trail with a great amount of shaded sections (great for the summer heat in Sacramento!) And although I wasn’t able to find the trail that lead to the waterfall bragged about in my guide book, it was still a nice hike. 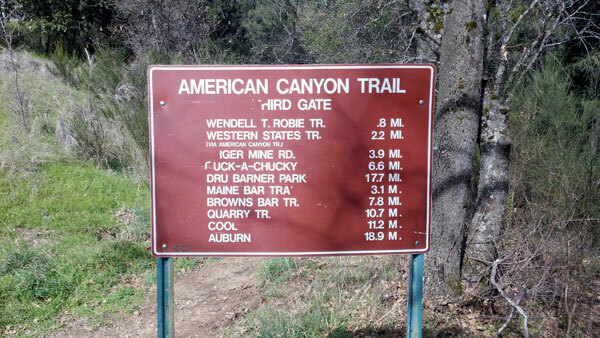 It covers some of the sections from the Western States Trail which hosts many annual races including horse and trail running. 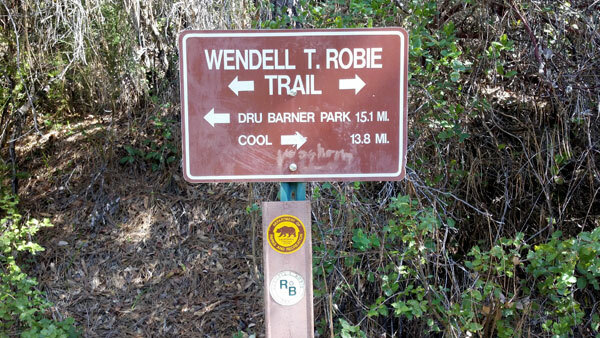 This is a great beginning trail to take occasional hikers on; they won’t be bored and will have a decent challenge. For more experienced hikers, this will be a breeze. I look forward to more hikes in this area.